Newsbrief: Sony's latest console continues to gain popularity as a livestreaming platform -- Twitch announced today that nearly 20% of their broadcasts during the recent holiday break came from PlayStation 4 consoles. That's a significant jump when you consider that Sony's new box accounted for roughly 10% of all Twitch broadcasts in early December. Just a few weeks later -- December 23, 2013 and January 3rd, 2014, to be exact -- 1 in 5 Twitch livestreams came from PlayStation 4 consoles. 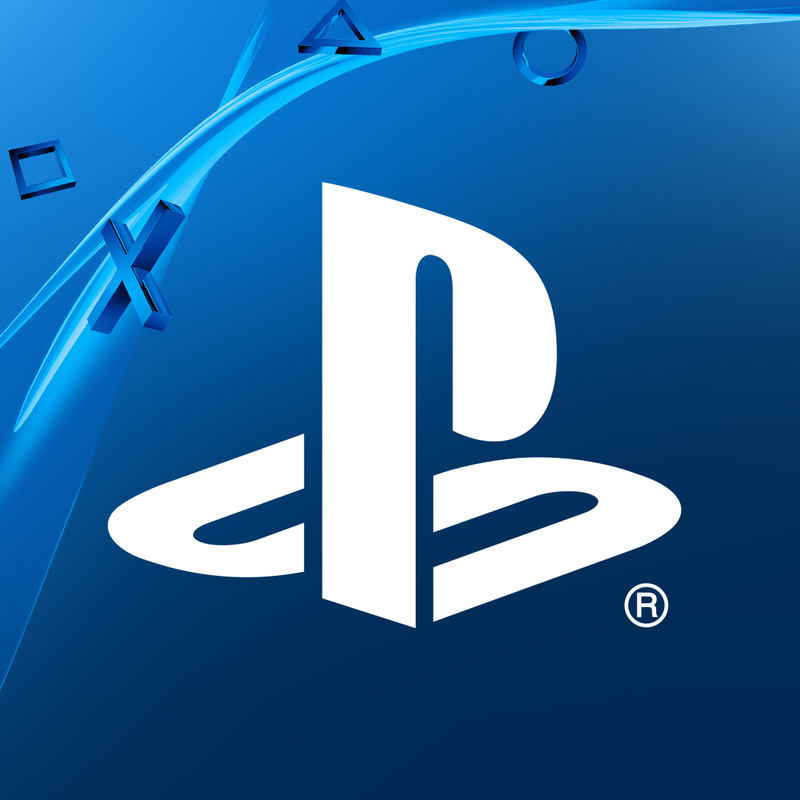 Given that Sony recently announced the PlayStation 4 sold more than 4.2 million units in 2013 -- roughly double the 2.1 million sold by early December -- it seems like the uptick in console livestreaming on Twitch is due at least in part to new console owners messing around with the PlayStation 4's built-in streaming functions, rather than established streamers migrating to the console. A quick glance at the Twitch website bears this out: while the top five active streaming channels across all platforms often have between 5,000 - 70,000 viewers each, the top five PlayStation 4 channels average 50-90 viewers at a time. Still, if you're working on a game for Sony's next console it's probably worth thinking about how to make it better to stream -- both for the players and the viewers.